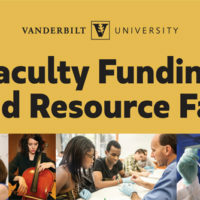 The Vanderbilt Institute for Digital Learning distributed more than $32,000 in grants and awards this spring as part of its Innovation Programs initiative. 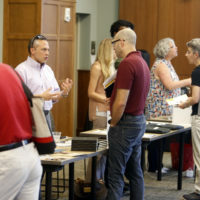 Faculty and staff were invited to apply for VIDL funding for their projects that met criteria in one of two categories: MacroGrants or Faculty Working Groups. 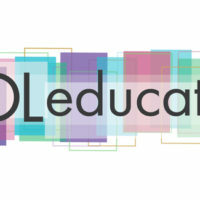 A seed-funding program to promote development and research in digital learning. The goal of this program is to jumpstart innovative projects that may otherwise not be undertaken. Ideally, these will continue to grow beyond the initial seed-funding period. Designed to provide faculty with the resources for open-ended experimentation with a novel digital tool, pedagogic approach or research avenue. 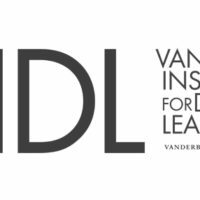 For more details about VIDL’s Innovation Program grants for 2018-19, visit the VIDL website, or contact Ole Molvig, assistant professor of history and assistant director of VIDL.